Ever since Elton john’s Oscar party I have been wanting to recreate the look Britney spears had on. Although I wasn’t a fan of her dress and hair I really loved her makeup look! Did you like the look? 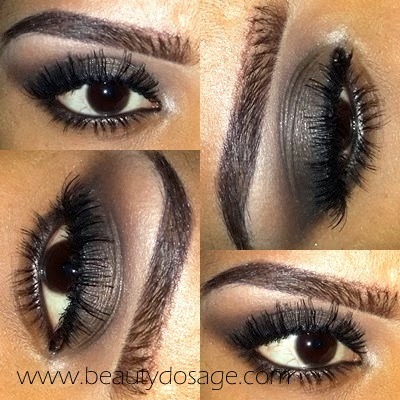 I have done a similar look previously but this one has a few tweeks to it.